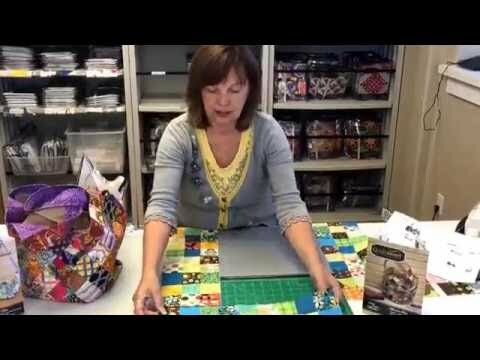 Make a bag the Quiltsmart way. Easy to construct with their preprinted pre-fused interfacing that will give you perfectly matched seams. Pattern includes instructions and two Quiltsmart printed interfacing panels. Bag size: 8" wide x 12" tall.